Poliya is a leading supplier of special composite products principally engaged in research, design, manufacture and integration of advanced resin systems. Poliya is deeply involved in solving the problems, it meets the demands of its customers. Moreover, its goal is to show new opportunities of the products applications to the customers. 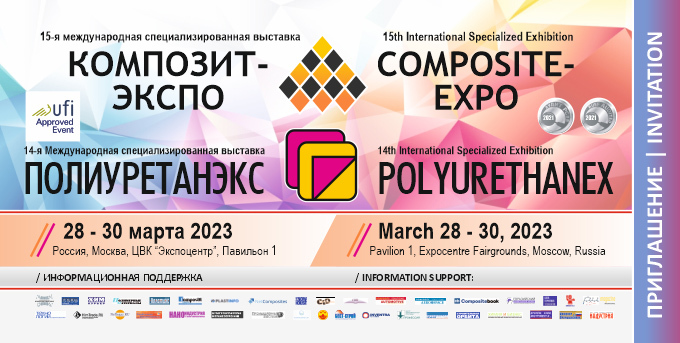 Poliya offers the customers a complete range of products focusing on composite industry, assistance in developing new production concepts, comprehensive chemical and technical know-how. Poliya’s main business areas are transport industry, sanitary applications, shipbuilding, electronics, aeronautics, chemical pipe/ tank industries, military and defense, building and construction.